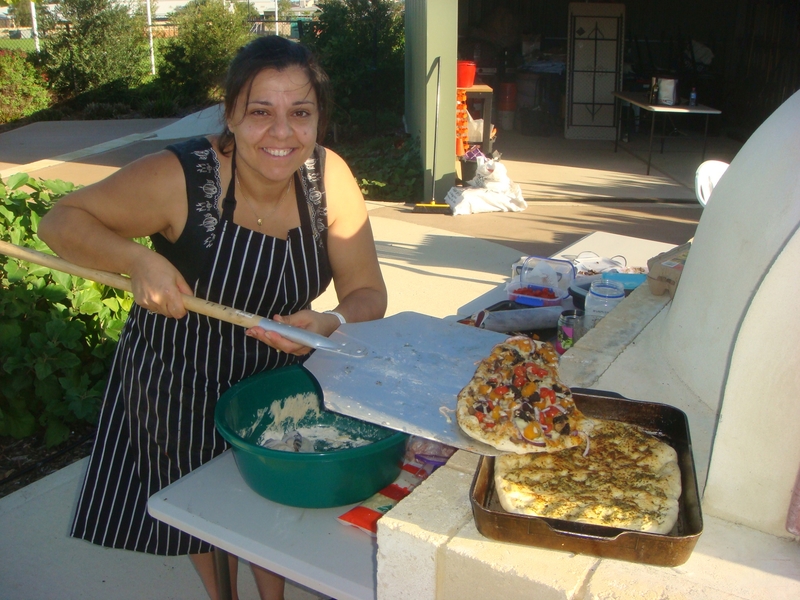 Brighton Community Garden members will hold a ‘get fired up’ pizza event on Saturday, May 18 and are inviting residents to attend and make their own pizzas with freshly picked ingredients. eat. Entry will be $5 per person, or $15 per family, and the garden will be open from 4pm to 7pm. Funds raised will go towards building onsite toilets. The garden is located beside East Butler Primary School.